This entry was posted in Blues, Popular, Rock, and Misc. 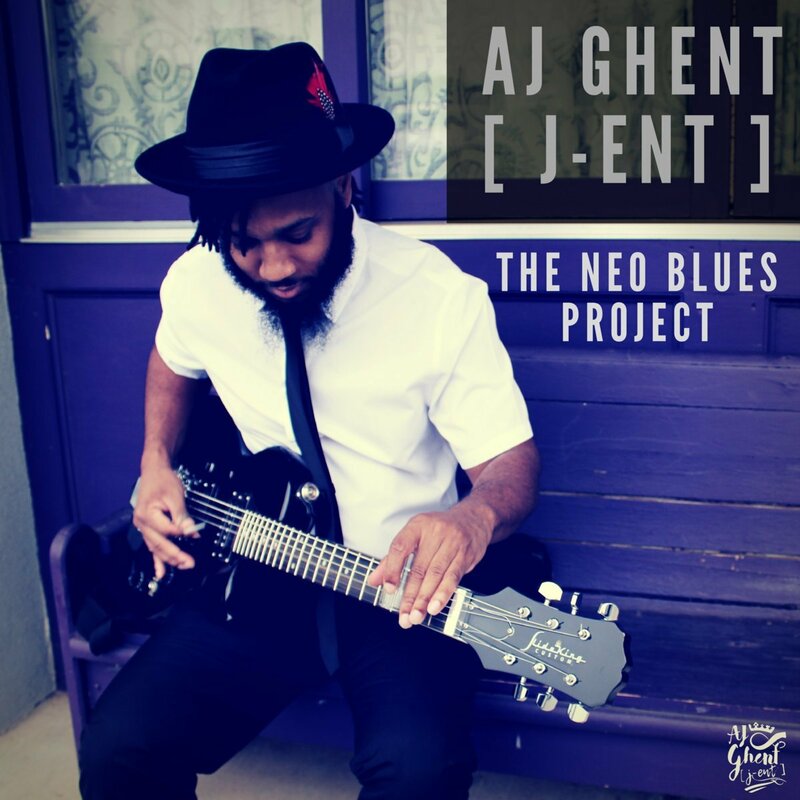 and tagged 2018, 2018 music, 2018 music review, AJ Ghent [J-Ent], Amy Aiyegbusi, Blues, CD review, rock, Ropeadope, Steel guitar, The Neo Blues Project by aaamc. Bookmark the permalink.